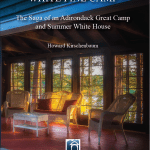 This book offers an unparalleled view of Adirondack camps – of the special qualities that distinguished their architecture and supported a distinctive way of life. Here is the most intimate picture we have to date of a world that seems almost mythical in its ambitiousness and expression. 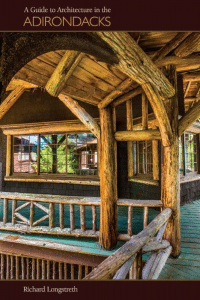 Here, too, the authors have told the epic of the successful campaign, despite all odds, to preserve the many remaining buildings of this remarkable complex. 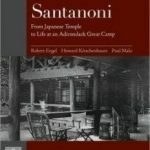 Engagingly written and sumptuously illustrated, Santanoni is essential reading for all those interested in the Adirondacks, rustic architecture, and leisure pursuits in America.